Are you finding your water fixtures are just not draining as they should, or making gurgling noises? This could indicate you have a blocked drain in South Yarra. Any blocked drain South Yarra residents need to treat promptly, to prevent the issue from worsening. The experienced plumbers at 100% Plumbing Maintenance use the latest equipment to identify the blockage, unblock your drains and prevent future blockages. Experiencing issues with your downpipes or stormwater grates? Maybe you have an issue with a blocked sewer in South Yarra. Don’t put up with the reek of a blocked sewer in South Yarra any longer! 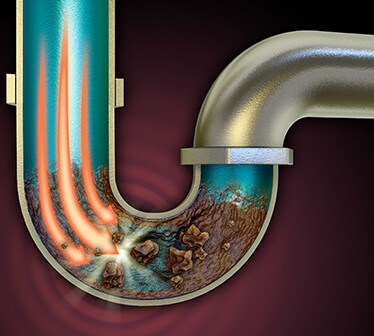 Turn to 100% Plumbing Maintenance for our reliable and thorough sewer drain services in the South Yarra area. 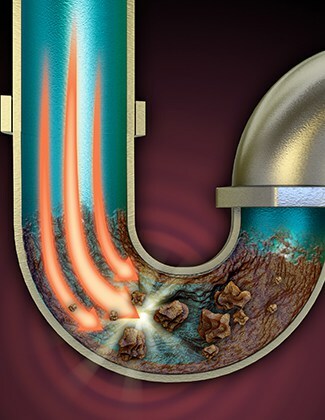 Our hands-on experience paired with the latest technology means your sewer drain problems will be fixed promptly and properly. When it comes to quality plumbing services, rely on 100% Plumbing Maintenance, the team that’s been in business for 27 years. 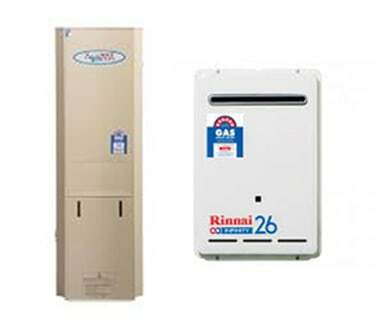 Our team are highly skilled at a range of services, including water heater repair in South Yarra and surrounding areas. 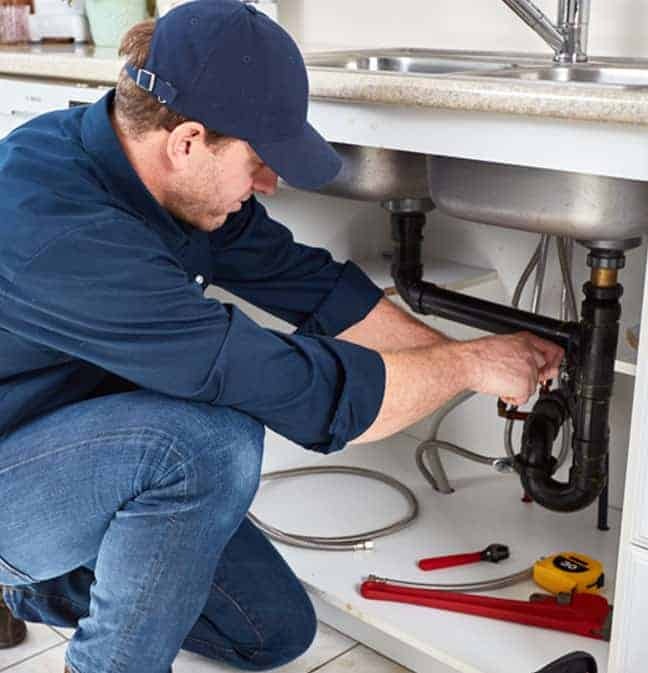 Whether you’re in need of a new system that can meet your household’s needs or are experiencing issues with your current system, 100% Plumbing Maintenance can help. 100% Plumbing Maintenance understand that serious plumbing issues can throw a spanner in the works when it comes to your family’s day-to-day activities. 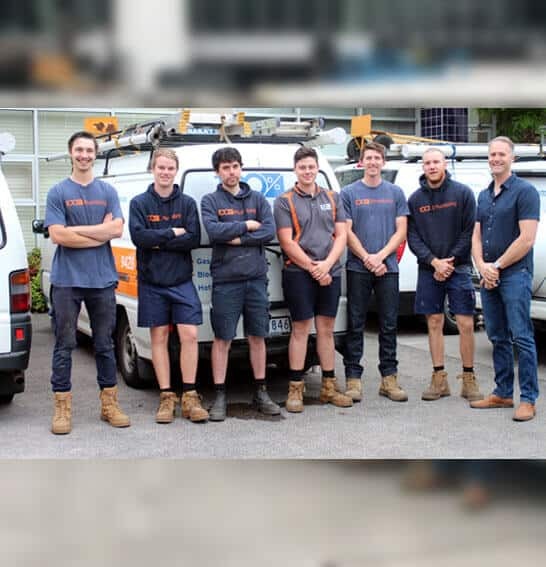 This is why we provide emergency plumbing repair services in South Yarra and surrounding areas, 24 hours a day, 7 days a week, 365 days a year. Whether you’re dealing with a flooded bathroom, gurgling sewer or any other plumbing emergency, our team are ready and willing to get our hands dirty. 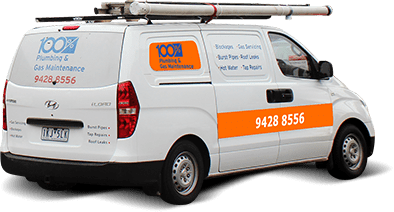 When you need an emergency plumbing in South Yarra, you need to know that you are getting a service that will put you at the top of the list. We won’t neglect you, leaving you to watch the water flood your carpet. A waterfall in your loungeroom is a serious thing! 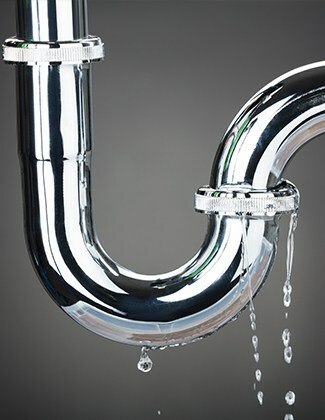 If left unchecked emergency plumbing in South Yarra homes can do untold damage. 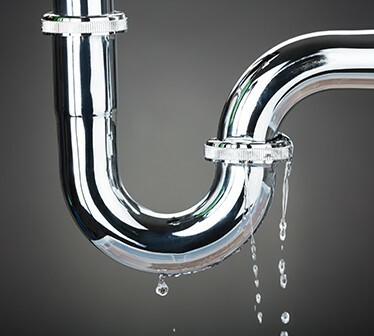 That’s why you need to call – 100% Plumbing Maintenance. Has your plumbing put a spanner in the works? 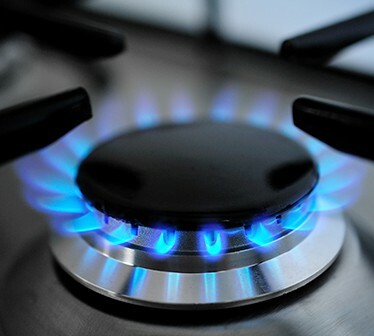 Our hot water repair in South Yarra spans gas, electric and solar systems, and can troubleshoot common issues include leaks, inconsistent temperatures or lack of water supply. 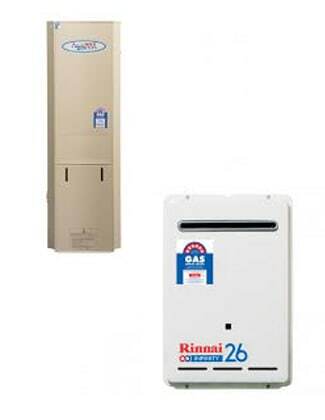 Contact our friendly team today for prompt hot water repair in South Yarra. 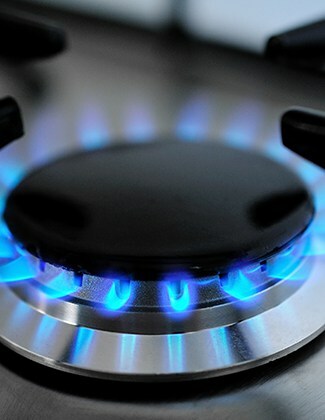 If your issue is more urgent, such as burst hot water in South Yarra, we are just around the corner. We have an emergency plumbing service ready to respond as soon as disaster strikes. You can get back to have warm showers again in no time at all! So, for your burst hot water, call us! We have decades of experience in the industry. What’s more, all our work comes with a 7-year guarantee, so you know you are getting only the best from 100% Plumbing Maintenance. We’ll leave your plumbing better than new. Call us today to find out how we can help you!